The firefighters are back in action. The cast and writers from FX’s cancelled series Rescue Me recently reunited in Austin for the ATX Television Festival, reports The Hollywood Reporter. The drama follows a group of New York City firefighters in the years following 9/11. The cast included Denis Leary, Mike Lombardi, Steven Pasquale, Andrea Roth, Daniel Sunjata, John Scurti, Callie Thorne, and Jack McGee. The series ran for seven seasons between 2004 and 2011. What do you think? 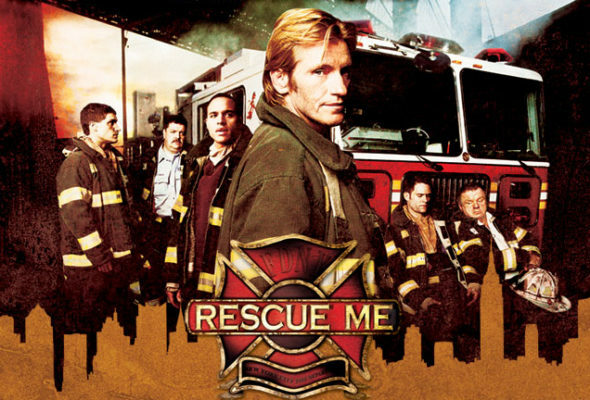 Did you watch Rescue Me? Would you like to see a series revival? More about: FX TV shows: canceled or renewed?, Rescue Me, Rescue Me: canceled or renewed? was a well written show, wish it would come back.